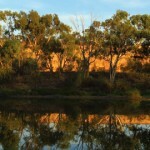 Often referred to as Echuca Moama, Echuca is located on the Victorian side of the Murray river. 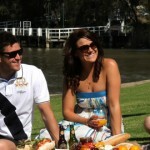 Lined with parks and native forest and a stones through away from the Murray, Echuca is a popular tourist destination. 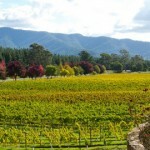 Harvest work wise you’ll be looking for jobs picking grapes, tomatoes, stonefruit, apples and pears. Echuca is a 3 hours drive north of Melbourne, if you don’t have a car there’s regular bus and train services that run direct to Echuca daily. 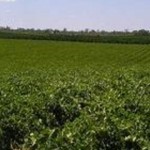 Echucha’s a larger regional town, you’ll find a backpackers hostel, caravan park along with all the regular accommodation. 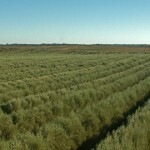 Some farms will provide basic dorm style accommodation for harvest workers.